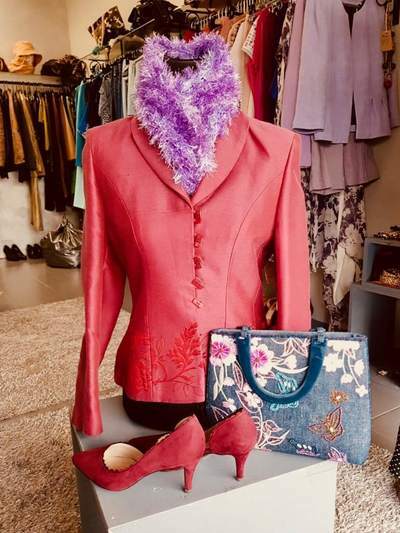 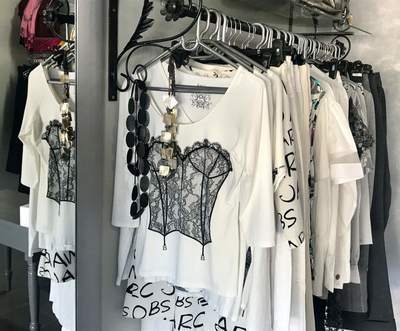 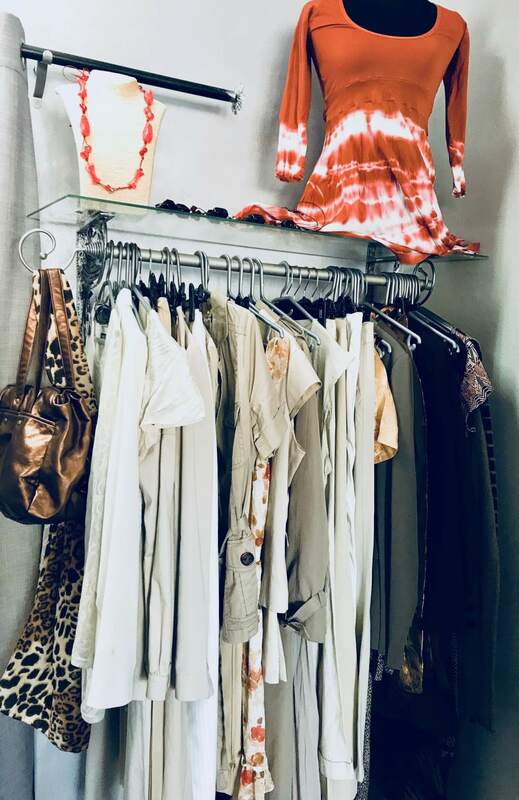 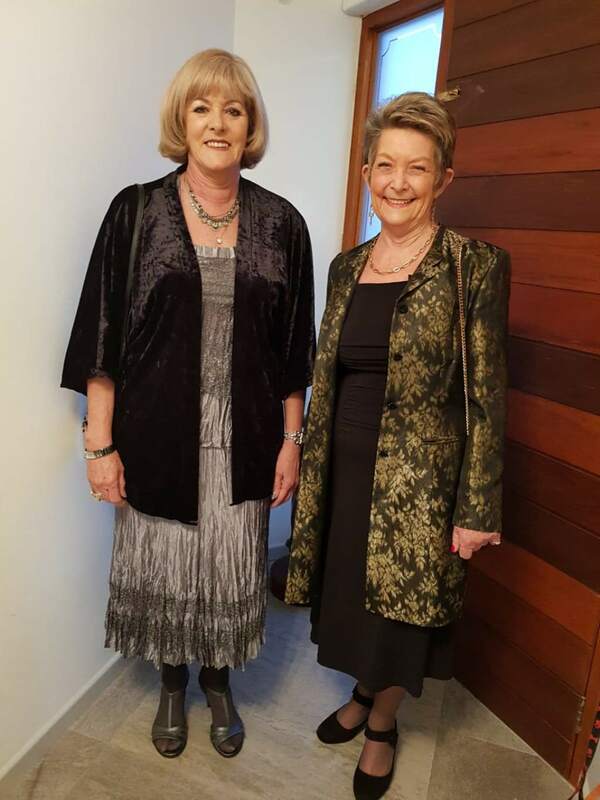 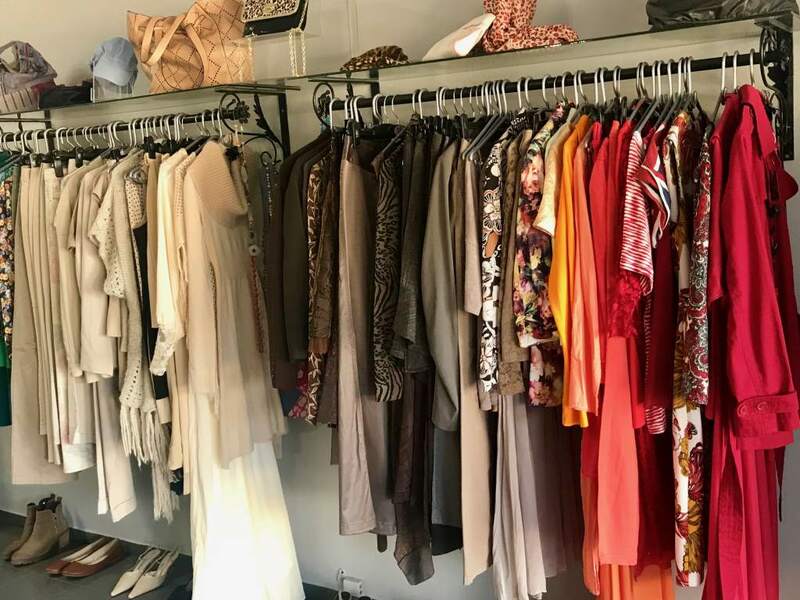 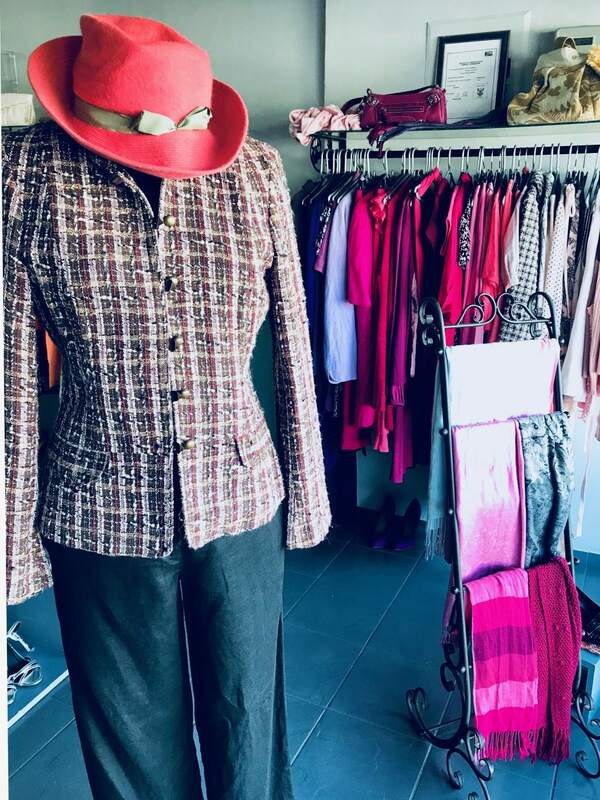 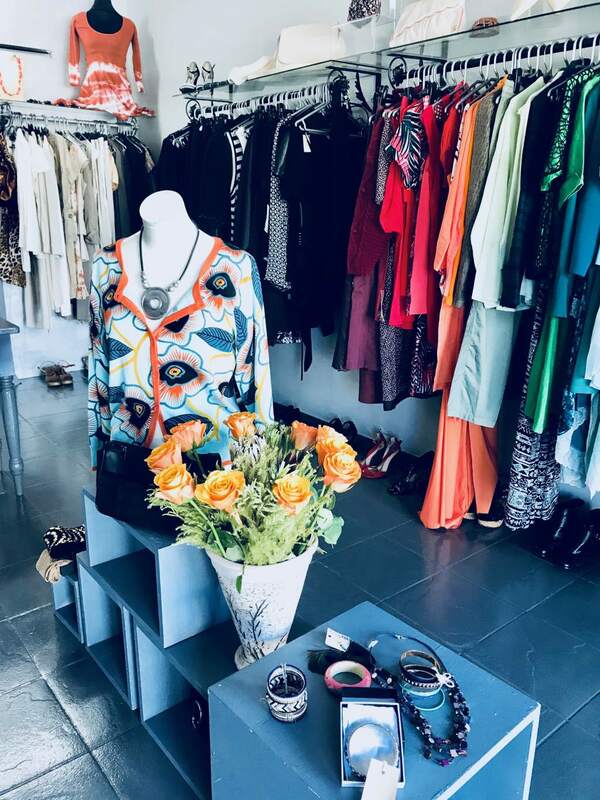 We have revamped our shop in Hout Bay, for the image of our signature shop in Wynberg.This shop was originally initiated by Josie Borain, and run by Allison and Annie for years, two passionate Hout Bay residents with many enthusiastic volunteers. 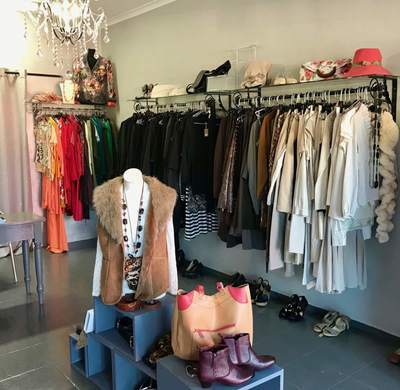 Every month we host a Swap4Charity in this shop, which is every first Friday of each month from 9am to 1pm. 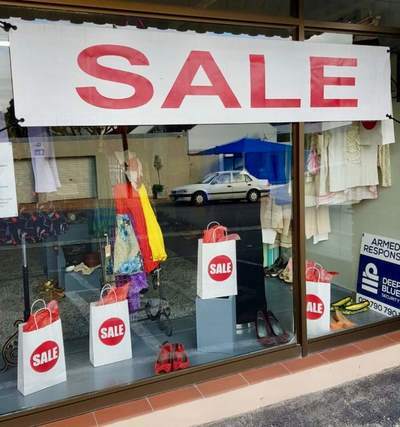 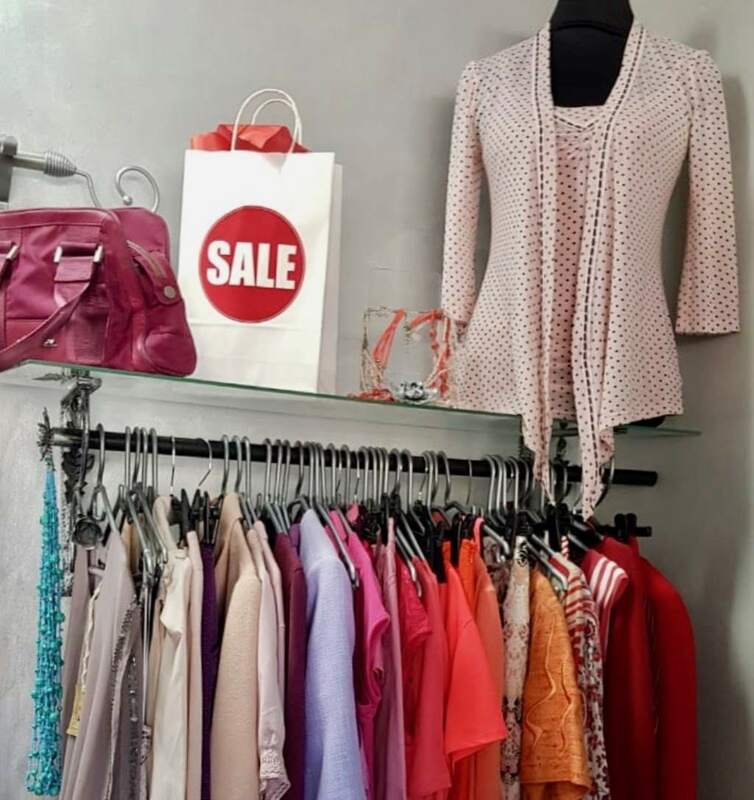 We also host a week long Half Price SALE, where customers can pick up real bargains. 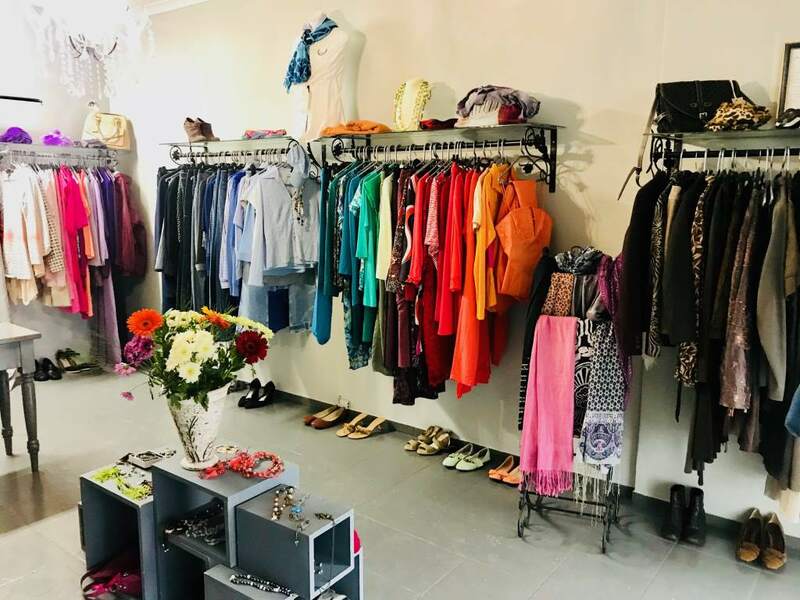 Come and visit, see our new look and support our mission to uplift education in Hout Bay!